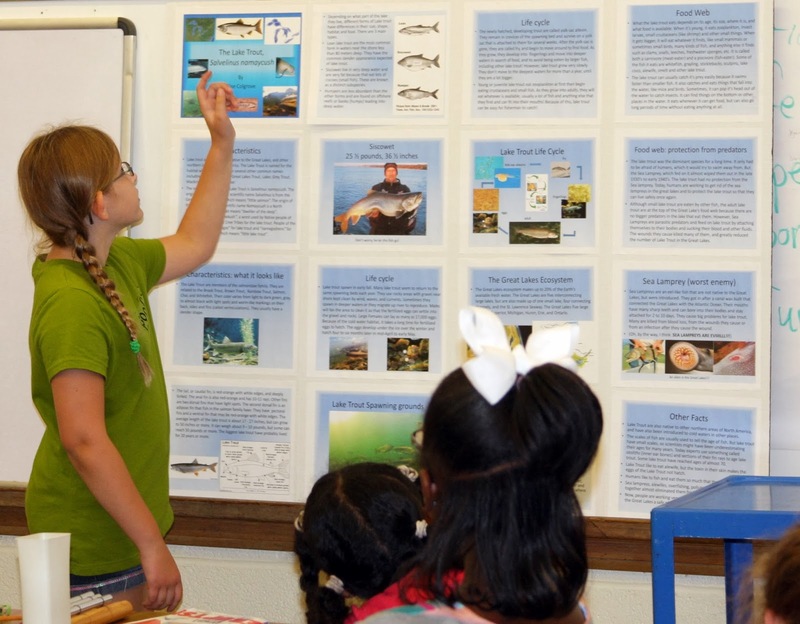 Alex Valencic’s fourth-grade class may be several hours away from Lake Michigan, but the lake and its issues are still front-and-center. Students here spent part of September digging into the biology of Great Lakes fish, and last week they presented their discoveries to an audience of classmates joined by IISG’s Robin Goettel and Anjanette Riley. It was also clear that the students were excited to share what they had learned. Many said they enjoyed learning about the shape and size of their fish, while others liked knowing about the predators of the Great Lakes. A handful even said their favorite part of the project was researching and presenting. Mr. Valencic got the idea to bring Great Lakes issues to his class at Wiley Elementary School in Urbana, IL after spending a week aboard the U.S. EPA R/V Lake Guardian this summer for the annual Shipboard and Shoreline Workshop. During the week, he and 14 other formal and non-formal educators worked alongside scientists as they collected data on Lake Ontario. This year, participants collected samples from different locations to monitor water quality, studied species at the bottom of the food web, and learned more about organisms living on the lakebed. Sea Grant officials on board paired hand-on research with curriculum activities to help teachers better incorporate Great Lakes science into their classrooms. 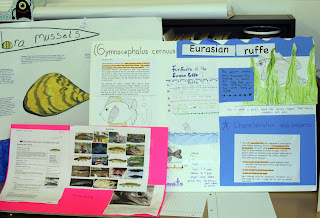 Examining fish biology is one of two inquiry-based research projects Mr. Valencic has lined up for this year.  Overall he hopes to use what he learned this summer to teach his students more about how aquatic species interact with each other and their environments. Visit the Shipboard Science blog to hear what the teachers had to say about this year’s workshop. And read pages 4-5 of last winter’s Helm to learn more about how participants are bringing Great Lakes science into their classroom.